Robert was a compassionate, kind-hearted, loving person. He worked tirelessly to raise four kids and later became a stepparent to two more. We will forever remember him as a good man. 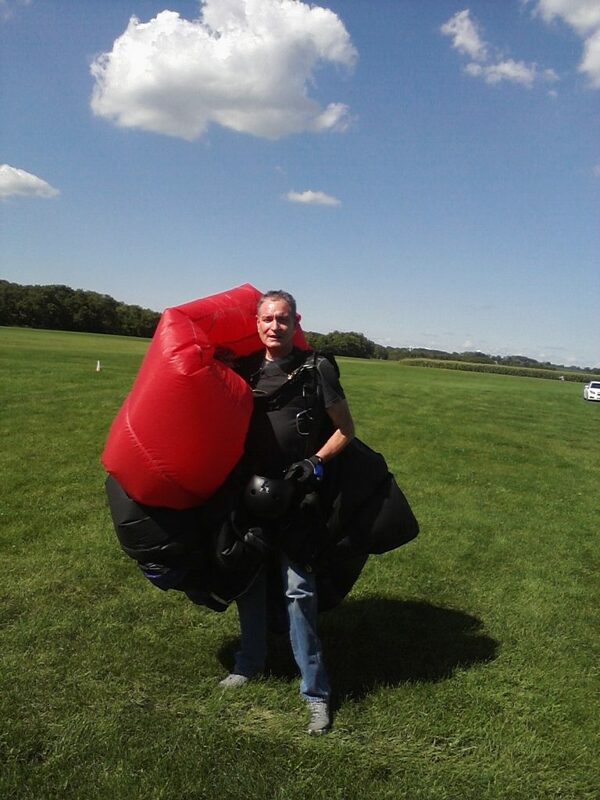 Robert was a skydiver. 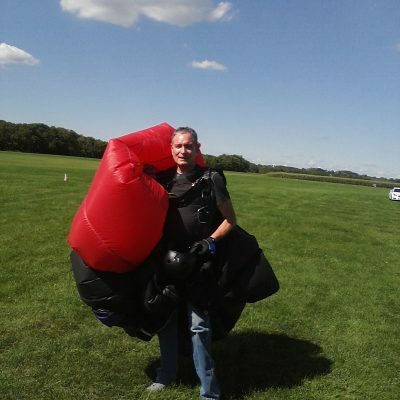 The photo here was taken at his 100th jump. Robert was a registered donor.